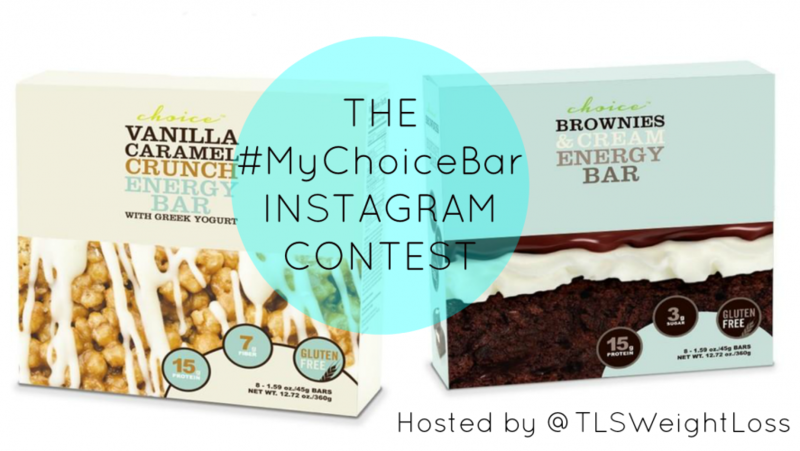 Win Big in the #MyChoiceBar Instagram Contest! Guess what? 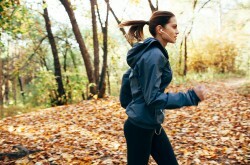 We’re giving our most dedicated followers fun ways to win free boxes of Choice Energy Bars! Starting tomorrow, the TLS® Weight Loss Solution team will be giving away one box of Choice Brownies & Cream Energy Bars and one box of Choice Vanilla Caramel Crunch Energy Bars with Greek Yogurt to individuals with creative Instagram posts that showcase their love of these delicious, protein-packed treats. Read on to find out how to win! Contest begins January 13, 2014 at 10:00 AM EDT and ends January 16, 2014 at 4:00 PM EDT. The winner will be announced at 4:00 PM EDT each day of the contest. Contest is open worldwide to adults 18 and older. Remember: creativity matters. The more creative your photos (or videos) and your messages, the better chance you have to win! *Winners are selected based on creativity of image or video, as well as the uniqueness of the testimonial. Each contestant can only enter once. 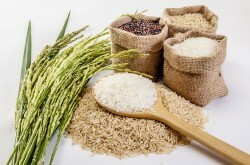 Can Gut Flora Impact Your Weight?